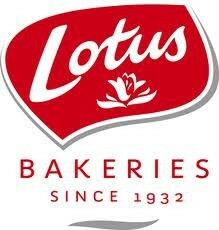 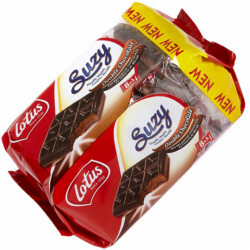 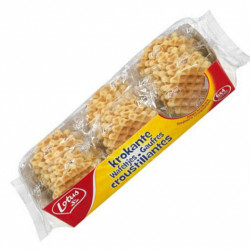 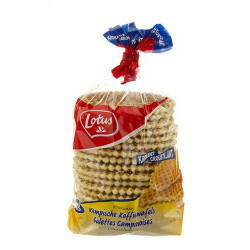 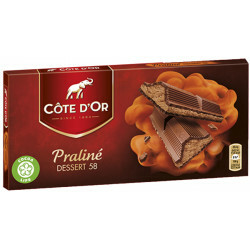 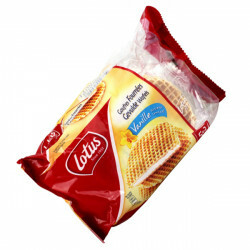 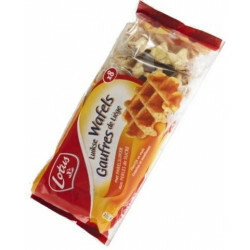 LOTUS galettes Campinoises 450 g - delivery worldwide - GAUFRES CAMPINOISES 18P crunchy wafers that are ideal for a snack or breakfast. 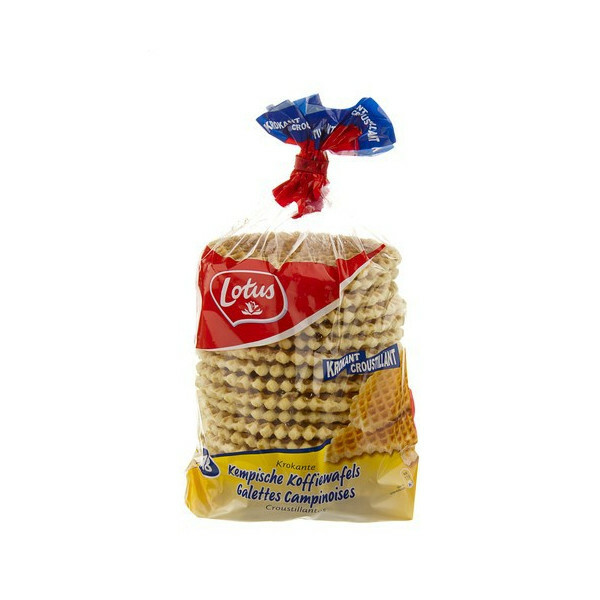 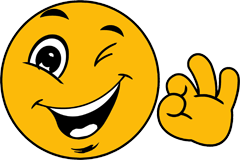 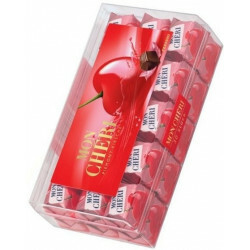 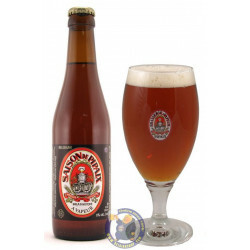 Carine F. from Ojai bought this product recently. 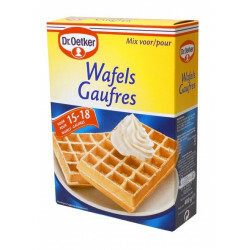 Ingredients: WHEAT flour, sugar, vegetable oils (palm, rapeseed, coconut), eggs of ground-fed chickens, salt, glucose-fructose syrup, wheat starch, SOJA flour, emulsifier Fatty acid diglycerides), baking powder (monocalcium orthophosphate, sodium hydrogen carbonate, glucono-delta lactone), stabilizer (sorbitol, E466), flavor, thickener (xanthan gum, guar gum), lactoserum Powder (MILK).